It would seem all but impossible to sum up one of the most distinguished careers in photojournalism in only four words, but that's just what Nick Ut does when he says, "From hell to Hollywood." And the Pulitzer Prize-winning photographer, who is retiring this month after 51 years with The Associated Press, has the pictures to prove it, the most famous being a stunning black-and-white image from the Vietnam War that's come to be known simply as "Napalm Girl." It's the photo of a terrified child running naked down a country road, her body literally burning from the napalm bombs dropped on her village just moments before Ut captured the iconic image. 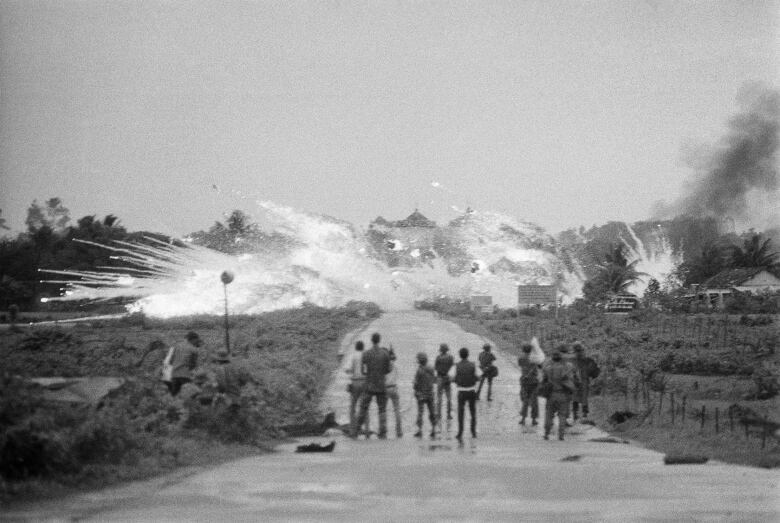 "That photograph illustrated dramatically what had become a regular occurrence in Vietnam over the years — napalm on distant villages, civilians killed and scared by the war, pictures we'd rarely had in the past," said Peter Arnett, a distinguished network news war correspondent and Pulitzer Prize winner himself. "This picture revealed the kind of details that were an integral part of what the war had been about, which made it so significant and important to be published." Ut was only 21 when he took that photo on June 8, 1972, then set his camera aside to rush 9-year-old Kim Phuc to a hospital, where doctors saved her life. 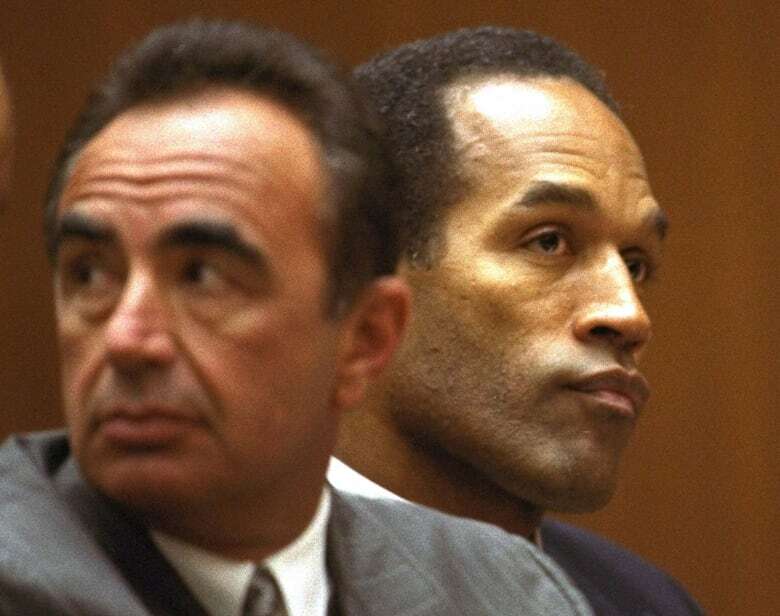 He would go on to take tens of thousands more over the next 44 years, including images of practically every A-list celebrity who walked a Hollywood red carpet or entered a courtroom on the wrong side of the law. "Every star who has trouble, they will see me," jokes the friendly 65-year-old photographer who, although his thick, dark hair has grayed over the years, retains both a boyish charm and irrepressible enthusiasm for his work. On a recent morning in a conference room of the AP's Los Angeles bureau, Ut clicks through a portfolio showing a few of his most famous images. There's one of a sobbing Robert Blake, the actor's head on a courtroom table moments after he was acquitted of killing his wife. 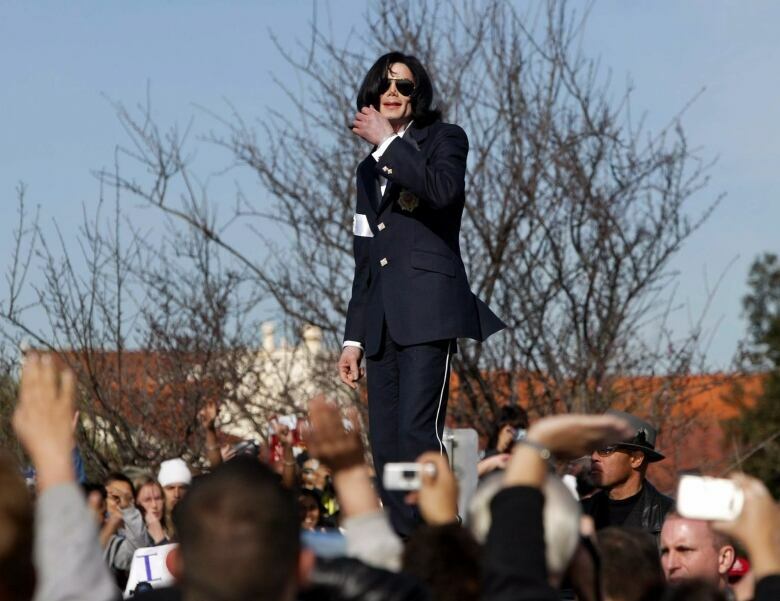 In another, Michael Jackson is dancing on an SUV outside a courtroom where he would be acquitted of child molestation. Perhaps the most ironic of all, of a tearful Paris Hilton headed to jail for driving violations, was taken on June 8, 2007, the 35th anniversary of the day he took the "Napalm Girl" picture. Warren Beatty once called Ut aside at a Hollywood Walk of Fame ceremony to spend 30 minutes talking about the "Napalm Girl" photo. After learning he was the one who took it, actress Joan Collins opened a bottle of champagne for Ut during a shoot at her home. It was a much friendlier reaction, he says, than the one he got when he previously photographed her heading into a courtroom to settle an acrimonious divorce. 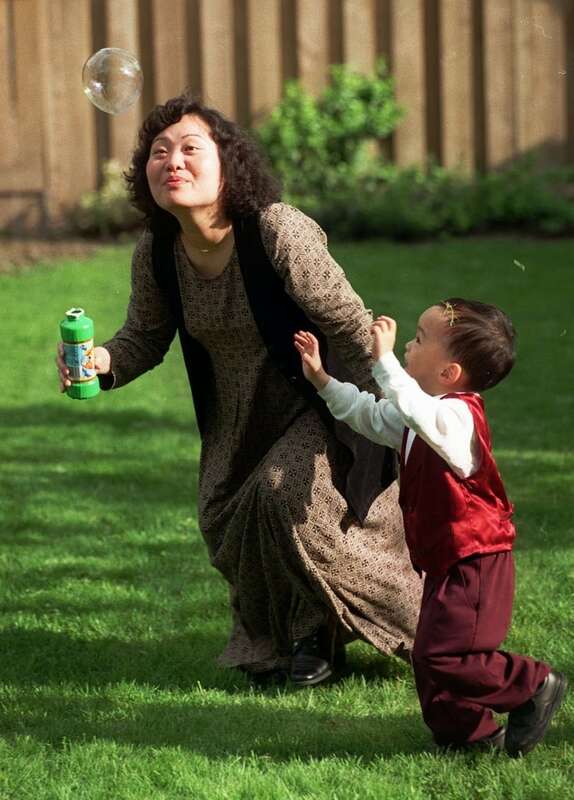 In this May 25, 1997 file photo, Phan Thi Kim Phuc plays with her son, Thomas Huy Hoang, 3, at a friend's home in Toronto in this May 15, 1997 file photo. (Nick Ut/Associated Press)"That picture changed my life. It changed Kim's life," he says of the pair's chance meeting in a dusty Vietnamese village called Trang Bang. 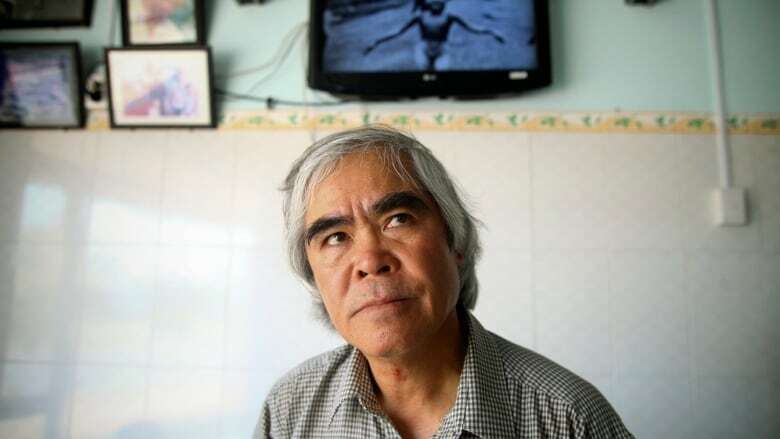 He'd just finished photographing four planes flying low to drop the napalm that would set Phuc's village ablaze when he saw a terrified group of men, women and children running for their lives from a pagoda. After getting that perfectly framed photo, he set aside his camera, gave the badly burned girl water, poured more on her wounds, then loaded her and others into his AP van to take them to a hospital. When doctors refused to admit her, saying she was too badly burned to be saved, he angrily flashed his press pass. The next day, he told them, pictures of her would be displayed all over the world, along with an explanation of how the hospital refused to help. "I cried when I saw her running," Ut once told an AP reporter. "If I don't help her — if something happened and she died — I think I'd kill myself after that." Now a 53-year-old wife and mother of two who lives in Canada, Kim Phuc remains Ut's close friend. But her photo, dramatic as it was, represented only a small slice of the horror Ut saw during those war years. As he flips through photos of villages destroyed, dead bodies piled everywhere and parents grieving over dead children, Ut tells how he came to be a combat photographer. The 11th of 12 children, he grew up idolizing one of his older brothers, Huynh Thanh My, an actor whose good looks seemed to have him destined for movie stardom until the Vietnam War got in the way. Huynh was hired by the AP and was on assignment in 1965 when he and a group of soldiers he was with were overrun by Viet Cong rebels who killed everyone. At his brother's funeral, Ut approached the late Horst Faas, photo editor for AP's Saigon bureau, to ask for a job. But Faas, a two-time Pulitzer winner, turned him down cold. He didn't want the Huynh family losing another son. After weeks of Ut's pestering, Faas finally relented, hiring him on Jan. 1, 1966, but giving the 15-year-old strict orders: Under no circumstances was he to carry his camera into a war zone. So Ut spent the next couple of years working in the darkroom and shooting feature photos around Saigon until one January morning in 1968 when the war came to him. "I remember Nick coming in later that morning very excited and saying, 'The Viet Cong are fighting near my house. I have pictures of Vietnamese troops attacking them, great pictures,'" Arnett, who worked for the AP then, recalled in a recent interview. 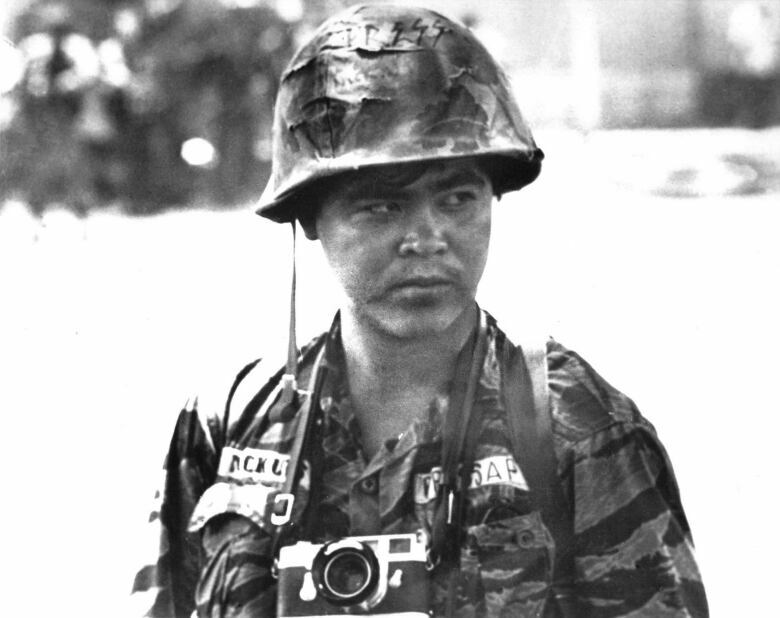 From that day forward, 17-year-old Huynh Cong Ut was a combat photographer. Over the coming years he would be wounded four times and have a rocket come so close to his head that it parted his hair. His closest friend in the Saigon bureau, noted photographer Henri Huet, died in 1971 after volunteering to take the weary Ut's place on an assignment during which the helicopter he was in was shot down. It was Huet, Ut says, who gave him his nickname, Nick, after others in the bureau had trouble getting his given name straight. "That's why I keep the name Nick Ut. In Henri's honor," he says in a voice momentarily thick with emotion. When Saigon fell to the rebels in 1975, two years after the U.S. military pulled out, Ut had to flee Vietnam like thousands of others. After a brief stay in a California refugee camp, the AP put him to work in its Tokyo bureau. It was there he met his wife, Hong Huynh, another Vietnamese ex-pat. She even hailed from the same neighbourhood as Ut, but the two had never met. They moved to Los Angeles in 1977 when Ut began the Hollywood chapter of his photo career. They have two grown children and two grandchildren, ages 8 and 10. He plans to spend retirement helping take care of those grandchildren and, oh yes, taking more pictures. "I'll take pictures until I die," laughs the diminutive photographer who is instantly recognizable around Los Angeles for his 5-foot-3-inch frame and his ear-to-ear grin. "My camera is like my doctor, my medicine."